As well as selling silver, we are always very keen to buy it too. No silver is without value. Send photographs or call into our Bath shop, we may give you a pleasant surprise. 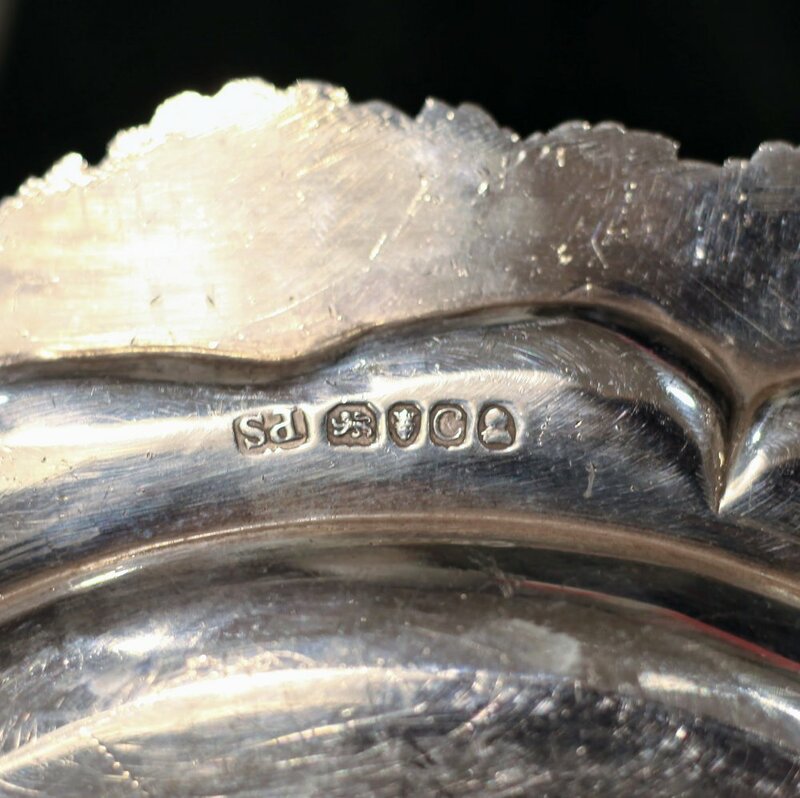 We offer a full, bespoke valuation service for silver only. We can produce a valuation document in the form most appropriate to your needs, from a simple list to a fully illustrated and described catalogue. Please call or email us to discuss your requirements and get a quotation.